Caravan tax and wet summer put Normandy Holiday Homes at risk. 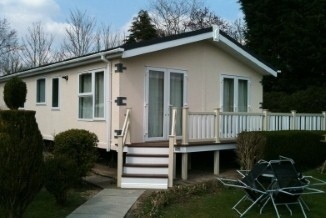 Normandy Holiday Homes Ltd, a company synonymous with the manufacture of static caravans, has become the latest firm within the industry to suffer from serious financial hardship after it was announced that the company had been placed into administration. The move comes after the business, which is based in Hull, experienced a notable slump in export orders from across Europe, with the decline linked to the ongoing eurozone crisis, which has broadly affected spending in the region. 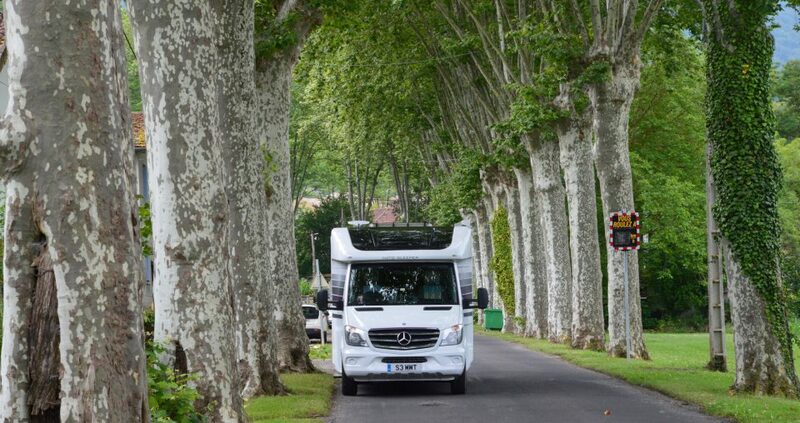 This combined with financial difficulties for other caravan component manufacturers and reduced supplier demands to create a set of economic conditions that made it difficult for Normandy Holiday Homes to operate in, resulting in a steep 40 per cent drop-off in sales. Last week, the firm was forced to make 19 redundancies and as many as 25 more jobs could now also be under threat, with joint administrators Andrew Mackenzie and Bob Maxwell of Begbies Traynor admitting job losses were likely. The story echoes that of another Hull-based caravan maker, Willerby Holiday Homes, which earlier this month was forced to cut 193 jobs from a workforce of almost 700 amid growing economic gloom for the UK industry. Both firms have suffered in the wake of a dreadful summer for the UK holiday park and caravan retailer industry, with unit sales proving weak in the face of poor weather conditions, which have seen some sites close for the season amid waterlogged conditions. Next year could prove equally tough, with plans afoot to introduce a standard five per cent rate of VAT on static caravans from April 2013. While a step down from the previously proposed rate of 20 per cent, Hull MP Diana Johnson has already warned that the charge will put the industry and the jobs within it at further risk.